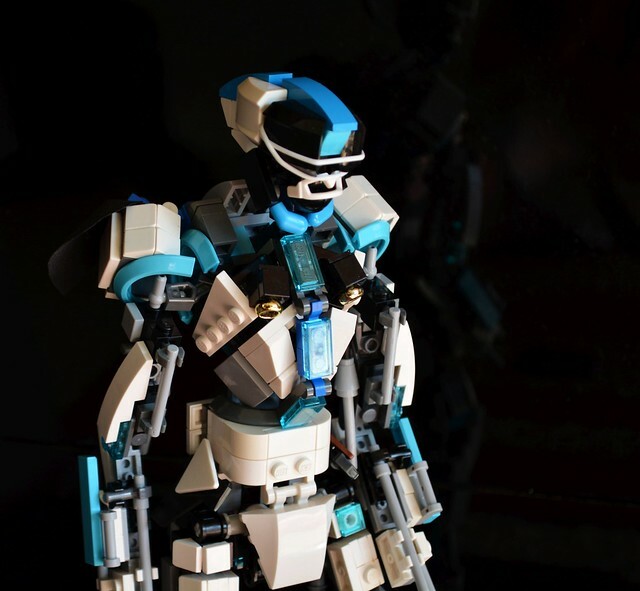 This beautiful and pose-able humanoid robot is from builder quý. There's some really cool and subtle building techniques here, with some excellent sculpted body forms and contours. The detailing implying it's mechanical nature is my favorite part, you would swear it's functional yet it's all just suggested.